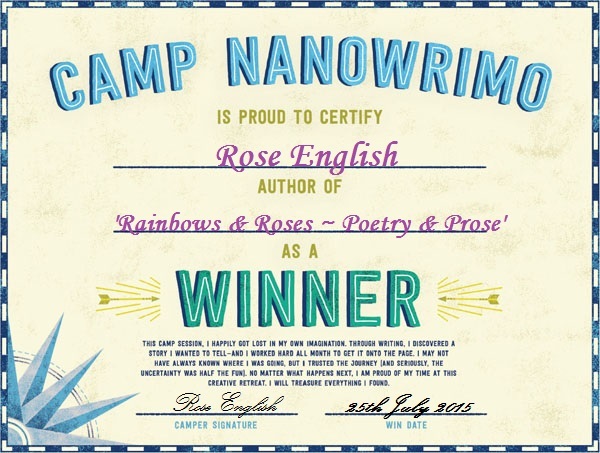 Well what can I say, I managed to do some writing today not a massive amount, I probably wrote more on social media. But my current total stands at 24,691 words just about on target. Thank you for dropping by and checking out my progress. 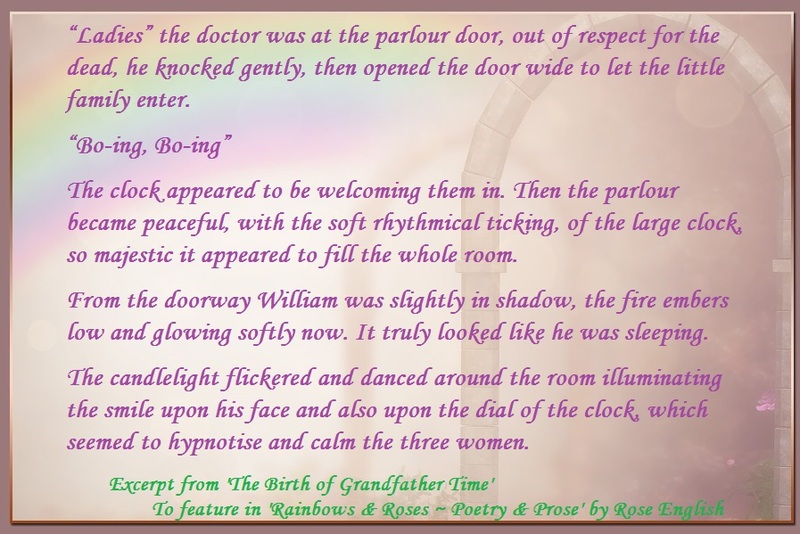 I am so happy today to receive my first review for ‘The Magic of Grandfather Time’. Click the link above to check it out. Maybe try the book for yourself only 99p. Well Happy Saturday or is it Sunday now? So I have had a very busy day today final FINAL editing, so have not really got a clue how many words I have done. JC Clarke my wonderful, AMAZINGLY TALENTED book cover designer has worked none stop on not one, not two, not three but FOUR covers for me. She also helped me put together my branding logo for my Self-Publishing company and here is the final result. Click on the image to visit JC on Facebook. The logo has been created from a combination of surnames creating Gillari Books. Unique to us. Hope you like it. More news to follow shortly. 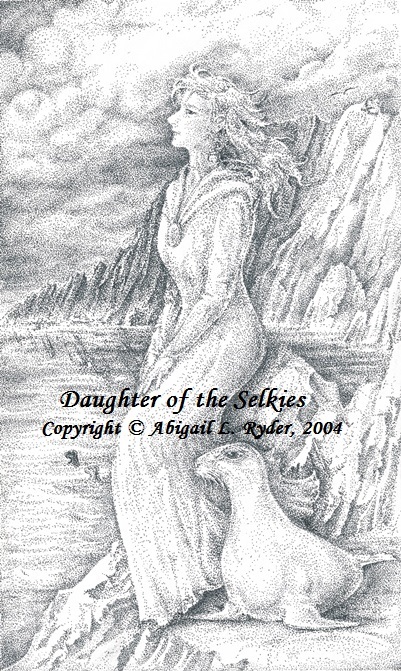 My other news is that I currently have a wonderful lady working on putting Abigail’s image onto a book cover for me. Watch this space. 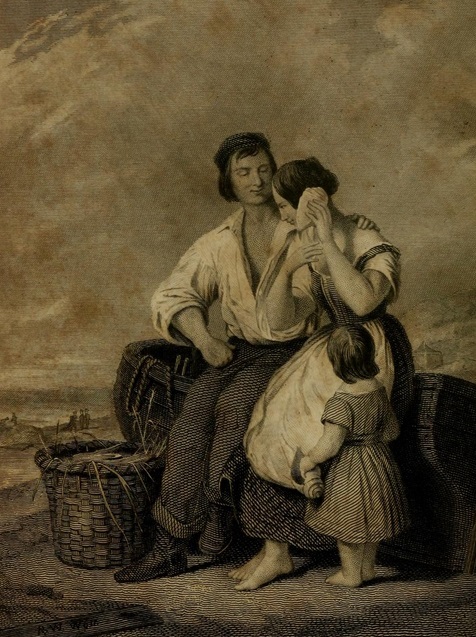 Even more good news, today I discovered a wonderful poem that sums up the story perfectly along with an image from the same book ‘Poems’ by Amelia Welby 1850. (My Seal Mother uses a shell, blessed by the Moon Goddess, to tell her woeful story to her beautiful young daughter on the shore). Lute of the ocean caves! Thanks for dropping by, its all getting very exciting now.